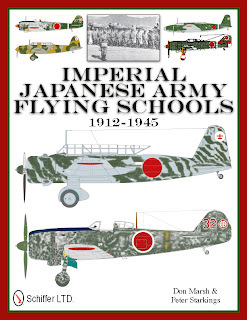 A new English language book on the subject of Japanese Aviation is always welcome but especially so this one that promises to refreshingly address a less well-known and fascinating aspect of Japanese Army aviation. 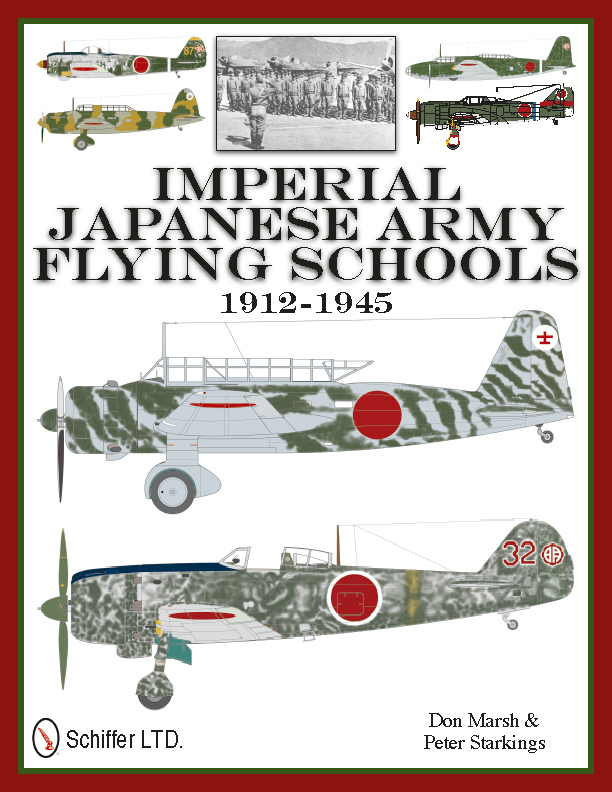 Due for publication this April it details the history of Imperial Japanese Army Flying Schools from 1912 to 1945, covering not only the formation of the schools, but also the evolution of the training aircraft and the training of pilots, other aircrew, and ground crew maintenance personnel. The book includes numerous photographs, many of which have not been seen before in English language publications and in addition some 400 colour art profiles illustrate the wide variety of aircraft types used and the different markings they displayed. 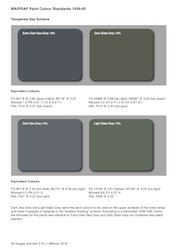 This will provide much colour interest and inspiration for modellers to explore a completely new field. The authors credentials in this field are well known. 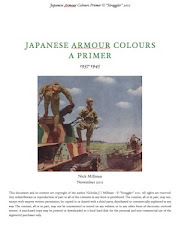 Don Marsh has always demonstrated meticulous research and an eye for detail in his aircraft profiles, as well as a special knowledge of and affinity for the historical, cultural and artistic aspects of Japanese military heraldry. 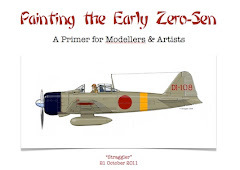 Peter Starkings is a former IPMS (UK) Japanese Aviation Special Interest Group (JASIG) leader and editor of its well-respected newsletter JAS Jottings, with many fine articles on the subject of Japanese aviation history under his belt. 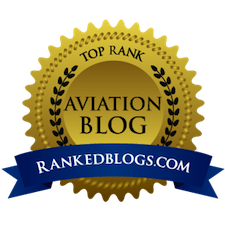 It has been a privilege to show some of Peter's own accomplished JAAF models here. I look forward to seeing this book - the April release date seems so far away! 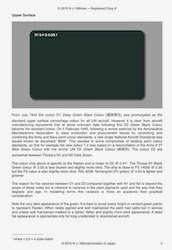 30+ years after Thorpe, it is sad that there is not a newer reference on Japanese colors. 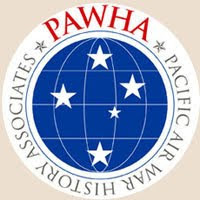 This is especially felt with all the new information on the true colours in use by the IJA. Your posts fill a great void, Nick! Thanks for that! Hopefully you can also co-author a book yourself. Thanks for pointing out this important forthcoming book release. Thanks for the notice on this one, Nick.